2019-01-17 Oswald Rodrigues Comments Off on Do You Have A Drinking Problem? Alcohol can be a good way to celebrate an occasion, relax, or socialize with friends and family as long as it is consumed responsibly. While having a drink or 2 isn’t harmful in general, it can be if it is done to excess. The National Institute on Alcohol Abuse and Alcoholism states that men should not drink more than 4 alcoholic beverages in one day and no more than 7 drinks in a week. These are only guidelines and don’t need to be adhered to exactly. A drink is defined as 1.5 oz of liquor, 12 oz of beer, and 5 oz of wine. People who are under the legal drinking age, pregnant, or with certain conditions should avoid drinking alcohol entirely. There are different types of problem drinking that may lead someone to need alcohol rehab. In some cases, people may engage in more than one type throughout their lives. No matter what type of problem drinking someone engages in, it can still have some very negative impact on their lives and the lives of others. 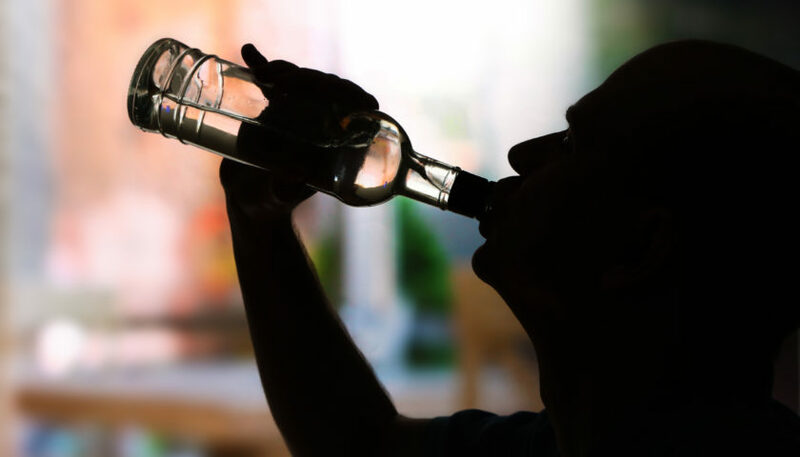 Alcoholism is also known as alcohol dependence and it is a disorder that causes those with it to have a strong urge to drink that is sometimes not controllable. Alcoholism will also lead to the development of a tolerance meaning that they will have to drink more in order to feel the same effects. One of the most dangerous parts of alcoholism is the withdrawal which in some cases can be deadly if it is not treated properly. Some of the common symptoms of alcohol withdrawal include shakiness, sweating, and anxiety among others which can sometimes lead to hospitalization or death. Heavy drinking and binge drinking are similar but with different timelines involved. people who drink more than the recommended guidelines for alcohol on a regular daily or weekly basis are considered heavy drinkers. If someone consumes enough alcohol in a short period of time to create a dramatic spike in the alcohol levels of the blood, it is considered binge drinking. An example of this would be a woman consuming 4 drinks in 2 hours and a man drinking 5 in the same time allotment. People who participate in binge drinking are susceptible to blacking out, memory lapses, and sometimes alcohol poisoning which can potentially lead to death. If you aren’t sure if you are abusing alcohol or not, there are a few things that you should consider. It’s important to be honest when you are answering so you can accurately gauge if you have a problem. If a lot of these issues are familiar to you, you may want to consider seeking help for a problem. Many alcoholics go through personality changes when they drink. If people frequently note that you are different while you are drinking you should tread carefully. In addition, if it’s hard for you to quit drinking when you start and you almost always end up drunk you might have some issues. While many people blame alcohol for their actions, you still have to take responsibility for them and if this is hard for you, you need to see a professional.